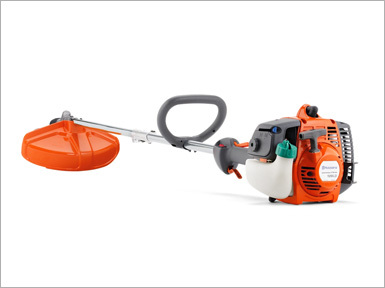 Commercial landscapers enjoy the benefits of the Husqvarna 525LS and 525LST trimmers, which features a heavy-duty clutch and drive shaft and comfort handles for easy control during the toughest jobs. With its powerful X-Torq® engine technology, easy access standalone starter and large two-stage air filter, the 525LS/LST is packed with power, versatility and durability. The 525LST features a special, high-torque bevel gear so the trimmer can work parallel to the ground for a high-capacity swath and superior cutting performance.